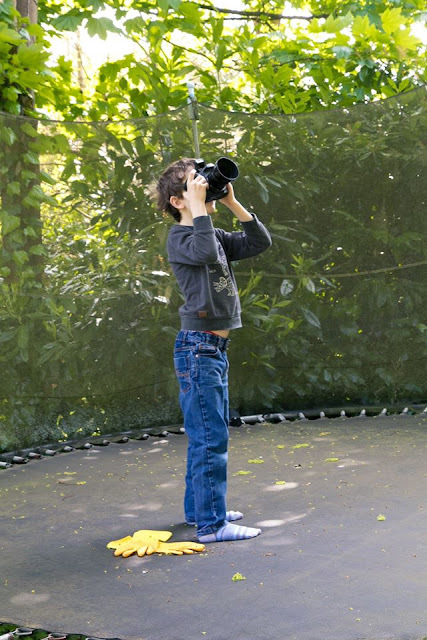 Do you love making photos of your family? Do you like to record the everyday memories you are making? Then this could be the linky for you. Come and share your photo story posts with me. You can share your days out snaps or any fun, special, touching moments from your week. It can be one photo (including Instagram posts) or a series of shots with words or without. This week's featured post comes from MyLittleCheekyMonkey. I love this cheeky shot! Feel free to grab your featured blogger badge! A photograph is the pause button of life. Link up your weekend pictures! Comment on my post to say hi! Comment on at least 2 other links – share the love, it is what linky's are all about. Finally, if you could please follow me on (Twitter, Facebook Instagram and Pinterest) that would be fantastic! I've always been a dog lover and as a child plagued my parents until they eventually gave in and got me one. He was quite a character and a massive part of my childhood and early adulthood. I loved having a dog and wanted my children to have the same experience. Then I started to read research into autism and how dogs were being used to support autistic children. Could this really help the big lad? A few weeks later we got Nova, a beagle crossed with a border collie and we've never looked back! 5 reasons why autistic children should have a dog. The dog can act as bridge to help your child make social connections. This happened with us almost immediately. Normally when people stopped to chat to us on the way to the shops the big lad would hide behind me or recoil if someone asked him a question often making an inappropriate noise/gesture that made the situation quite awkward. Most older people thought he was being rude and some even made comments. The first day we walked Nova an old lady spoke to the big lad and he responded appropriately and actually engaged in conversation. Nova became his link to the outside world, she somehow reduced the stress associated with communicating with other people. Researchers from the University of Missouri found that having a pet can dramatically improve social interactions of children with autism. Children with any kind of pet in the home are more likely to engage in behavior such as, introducing themselves, asking for information or responding to other people's questions. Dogs have a sixth sense, they just seem to know when you need them next to you and when you don't! This is important with autistic children who often find it very difficult/impossible to describe to an adult how they are feeling. A dog can be a source of comfort to the child and provide companionship and friendship. Big lad went through a phase of wanting a best friend until we pointed out that he already has one, a slightly unconventional one but a source of unconditional love. At the end of a long day he can often be found snuggled up with Nova on the floor and even in her basket. Some parents using autism assistance dogs have also reported that they saw positive changes in behavior such as lower aggression/frustration levels. Dogs are largely about routine, which autistic kids love. Why not put them in charge of some of this routine and learn to take responsibility for another living thing? Nova is my big lad's dog. He feeds Nova every morning. He goes with her on vet visits and he is beginning to take some responsibility for letting her out. Having to take Nova to the beach/woods/dunes for a walk is also a great way to get the big lad from behind his computer and out interacting with people. One of the most difficult and talked about subjects amongst autistic parents is sleep. How to get our children (and us) to sleep well, some children also wander at night which can be dangerous. Assistance dogs can be trained to sleep in the child's room and be a source of comfort to them when they are falling asleep or if they wake during the night. Many parents have reported very favorable results as the child may wake less and wander less when a dog sleeps in their room. I asked the big lad what he thought was the best thing about having a dog and his answer was simple. I love her, she's just so cute! Who can argue with that? One of the greatest things about having a dog is that you always have a warm welcome waiting for you at home. A recent research study has shown that the type of pet you keep doesn't actually matter. Having any kind of pet, even a spider, can improve autistic children's social skills. Why not try it? This is a revised post and was first published in January 2015. 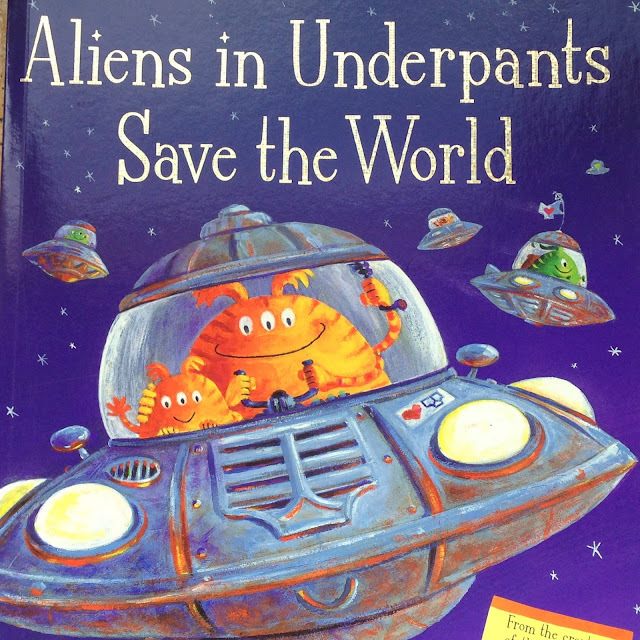 My book corner choice this month is: Aliens in Underpants Save the World by Claire Freedman & Ben Coat. Aliens love underpants, It's lucky that they do, For pants helped save our universe, Sounds crazy but it's true! It sometimes feels like I spend my entire day answering questions. As a primary school teacher and mother I must field hundreds of questions. Usually kids asking where something is or can I... but there are some absolute corkers that I've been asked. I wish I'd written them all down! British parents are called on by their children to answer an average of 23 questions an hour. ... parents are the most quizzed people in the UK, and on subjects far and wide. They are asked more questions every hour than a primary school teacher - 19 - as well as doctors and nurses, 18. And girls aged four are the most curious, asking an incredible 390 questions per day . Although the number of questions kids ask falls with age, they increase in difficulty - so much so that 82 per cent of mums admit they can't answer them. Nine out of ten parents even concede they have resorted to secretly using Google to solve their infant's problem. Recently my little man asked, If god is real then who made god? 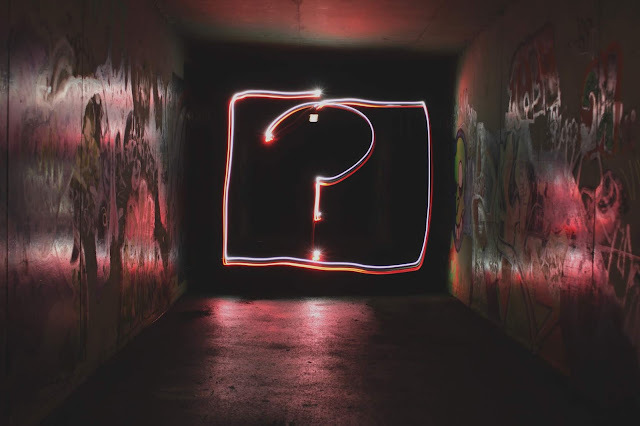 I tweeted my little philosophers question out and got quite a response so I decided to throw it out to my blogging buddies. 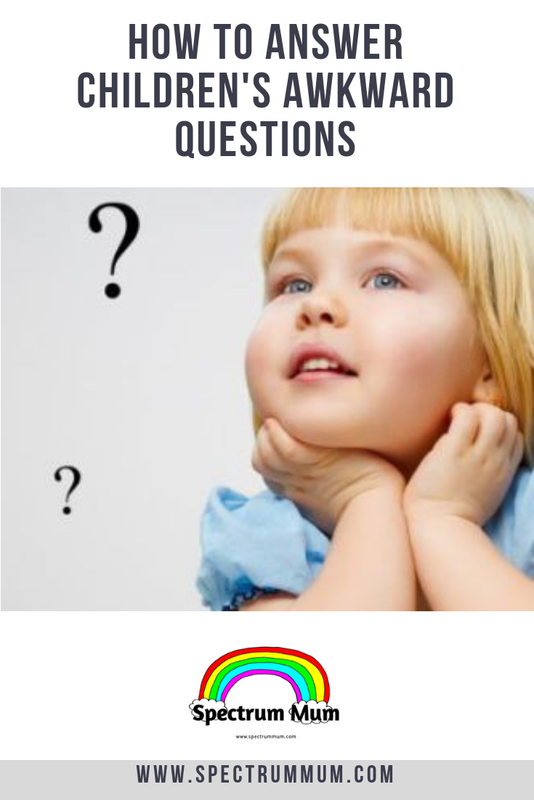 What questions have your kids asked that have stumped you? What's stronger? A brick or a current in the sea? Erm!! The question that stumped me was 'Mummy how did Daddy put a baby in your tummy?' on a BUS! I didn't know what to say! My eldest is to turn 3 in August and my youngest 2 in July (I know). Their questions are still slightly limited, or at least I can still fob of their questions with stupid answers that don’t always make a great deal of sense as they still have that beautiful unquestioning naivety and mum is always right. Yet one thing I have worried about, more so lately, is make up. My daughter, and my son, usually sit with me as I do mine, they rifle through my bag and play about with the content. My daughter usually asks some for her too. Yet I dread the day she asks me, ‘why do you make up?’. I worry because body confidence so prevalent in the youth of today, for boys and girls and I need my answer to be right. Grandma why are you so old? Does Nova (the dog) miss her mum? Why do we call them Private parts? Where do bad dreams come from? If god is real then who made god? When I'm older will I get a hairy willy? Don't give too much information but be honest! Give simple answers. Avoid unnecessary (or nasty) details. Tell the truth. Faced with the question, Could this happen again mum? Tell the truth but emphasize that it is rare and very unlikely to happen to them. Think about your language. General comments like, This is a very rare occurrence, It's absolutely awful but thank goodness it's extremely rare and Security has been tightened are really reassuring. Try to make sense of what your child is really asking. 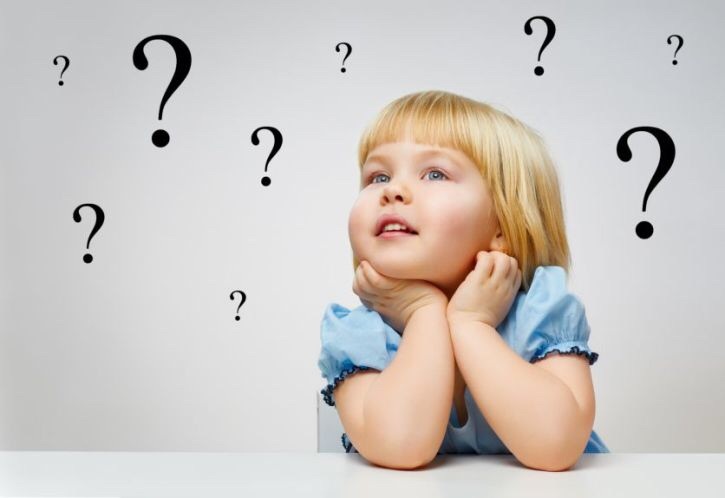 Your child’s question might be disguising a fear. Whilst we should acknowledge that it is ok to feel scared. It is important that our children feel safe to go about their normal lives. Focus on the people who are helping. Reinforce the message that most people are good. Remember, your main goal is to convey a sense of security for your child. Listen to your child and provide information based on your child’s questions. 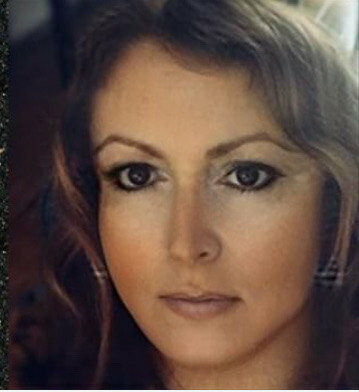 Ritamaria Laird, an expert in pediatric mental health in Chicago. For more information see the BBC article How to talk to children about terrorist attacks. A special thank you to all my lovely blogging buddies who contributed to this post! 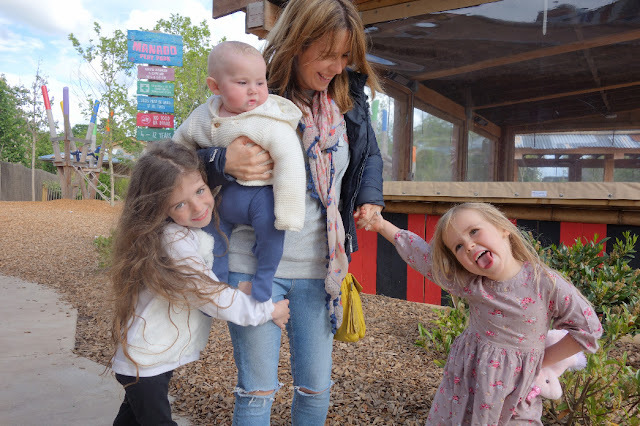 This week's featured post comes from memeandharri with a really happy, natural, family shot. I loved it! Ever wondered what it is really like to parent from a special perspective? Parent to a Special Needs Child? Where do you turn for help? What challenges do you face? What has surprised you? What have you learned? Every month I will be featuring one of my brilliant fellow SEND bloggers and sharing their reflections on raising a child with special needs. 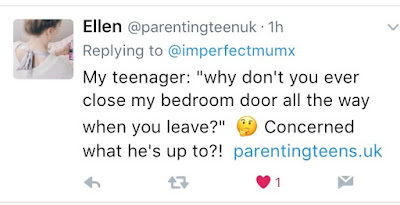 Welcome Helen to Diary of an Imperfect Mum. 1. When did you first realise your child has autism? 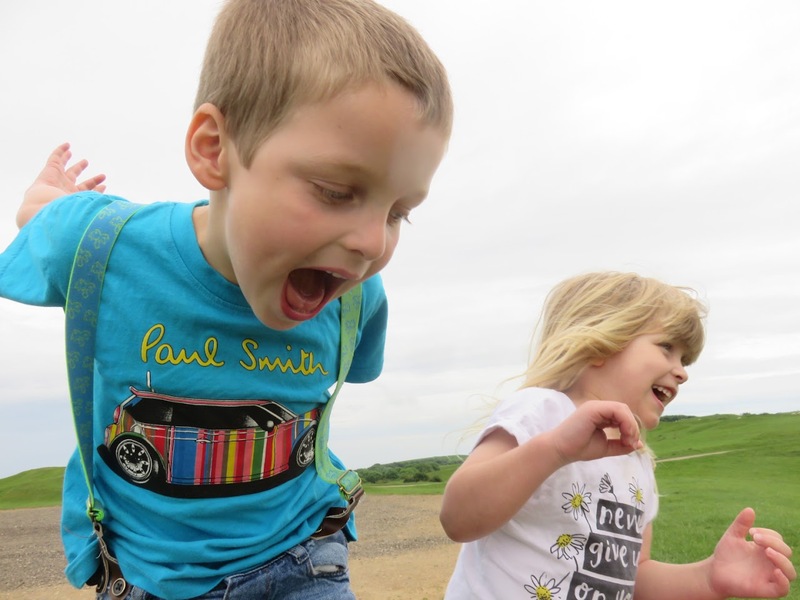 We realised that my son had atypical autism shortly after he started Reception at school, and his behaviour at school quickly deteriorated to such an extent that he was at risk of exclusion before the Christmas holidays. We knew that there had to be something causing this behaviour, as he did not behave the same way at home. 2. How did you feel when you found out that your child has autism? It as a mixture of guilt, sadness and relief. Guilt, that we had not noticed sooner or tried to get help sooner. 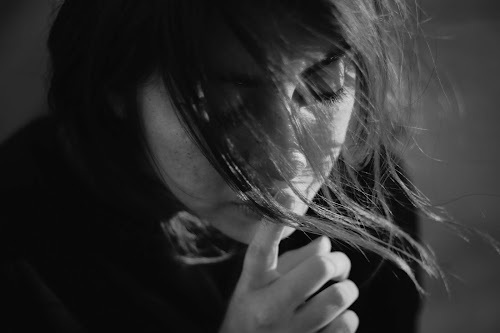 Sadness, because I felt that the hopes and dreams we had for him would not come true. Relief, because there was a reason for his acting out and it was not down to a lack of our parenting skills. 3. Where did you first turn for help? We first turned to our doctor and medical professionals to get a diagnosis, and understand more about my son's needs. Within just 6 months we had spoken to over 12 different professionals in our search for answers, however none of them could advise us on the best support to help our son as each child is different and the strategies that work for one child might not work for another. 4. What advice would you give a parent who suspects or has just found out that their child has autism? Connect with other parents and families who are going / have been through, so that you have a support system in place to help you navigate through the many twists and turns involved in trying to get an autism diagnosis and the necessary support to meet your child's needs. With so much information to absorb and so many potential challenges which need to be faced, these parents and their collective insights and support can be a life-line which keeps you going through the tough times. 5. What exactly is autism? Did you know what it is when it was first diagnosed? Autism is lifelong, developmental disability that affects how a person communicates with and relates to other people, and how they experience the world around them. There are different types of autism, which is why it is referred to as a spectrum condition, and it affects each person differently. Autism also often occurs alongside other conditions such as ADHD, sensory processing disorder, dyspraxia, and dyslexia. Atypical autism means that my son shows most, but not all of the symptoms of autism. A more accurate description for the current understanding of my son's autism is - atypical autism, with social communication issues and demand avoidant behaviour. I didn't know much about autism when my son was first diagnosed, and I am still learning about it two years later as we learn more about my son's particular needs. 6. What are the biggest challenges facing your child and your family? One of the biggest challenges currently facing my son and our family is my son's need to control the world around him, and his difficulties is being able to see things from another person's perspective. In particular this prevented him from accessing education as he refused to take part in lessons as he was resistant to learning new things, and it has made it difficult for him to make friends. This need for control often causes anxiety for my son when things don't go the way he expects, and is very tiring for everyone else around him. We have made great progress in the past few years, and his need to do everything his way is slowly changing. 7. What has been the greatest help for you, your child and your family in overcoming these challenges? Knowledge. 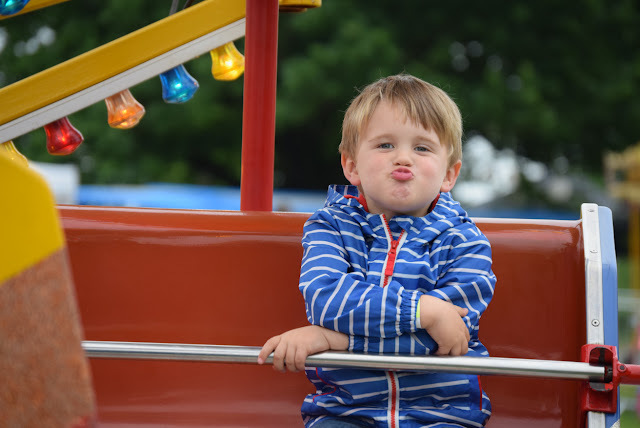 The biggest help for us has been the increased insights and understanding of why my son behaves the way he does, and more importantly the strategies that we can use to help him on a daily basis. Each week we learn something new about his needs, and how to support him. Currently he is learning about the concepts of personal space, how to engage in a conversation, and the fact that people can have different thoughts about the same thing. These are not things that my son intuitively understands, so we need to work with him to ensure that he can learn these life skills. 8. What has surprised you the most about raising a child with autism? The personal impact that it has had on me. The last 2 years has been incredibly tough at times as we struggled to get my son the right support at school, however it has also opened up my world and allowed me to connect with other people in a way that I haven't done before. I now spend more of my time at work meeting up with people to understand how things are going with them, and the insights I have gained through helping my son has allowed me to help others through their own challenges. I never anticipated that my son's autism would help me connect with the world around me. 9. What’s the main bit of/the best advice you’d give another parent who has a child with autism? Don't give up, and find people to support you during the moments when you are struggling. There were times when I thought that we would never get past the daily behavioural incidents, and being called into school to talk about how challenging my son was being in school. Times where I was frustrated by a lack of information or knowing what to do. Times where I felt that I was battling against the impossible. We are starting to turn a corner and I can see the progress that my son is starting to make. Whilst the difficult times are not all behind us, I do feel that we have enough of a support network now to carry us through the next challenging moment. 10. Generally, what have you learnt about parenting, life, people or children from your experiences as a parent of a child with additional needs? I have learnt that parenting works best when you follow your instincts and allow your parenting style to develop to match your child's needs. Sometimes this means taking the time to work out why your child is not behaving in an expected way, rather than focusing on the behaviour that you can see. Helen is working mum with a young family. 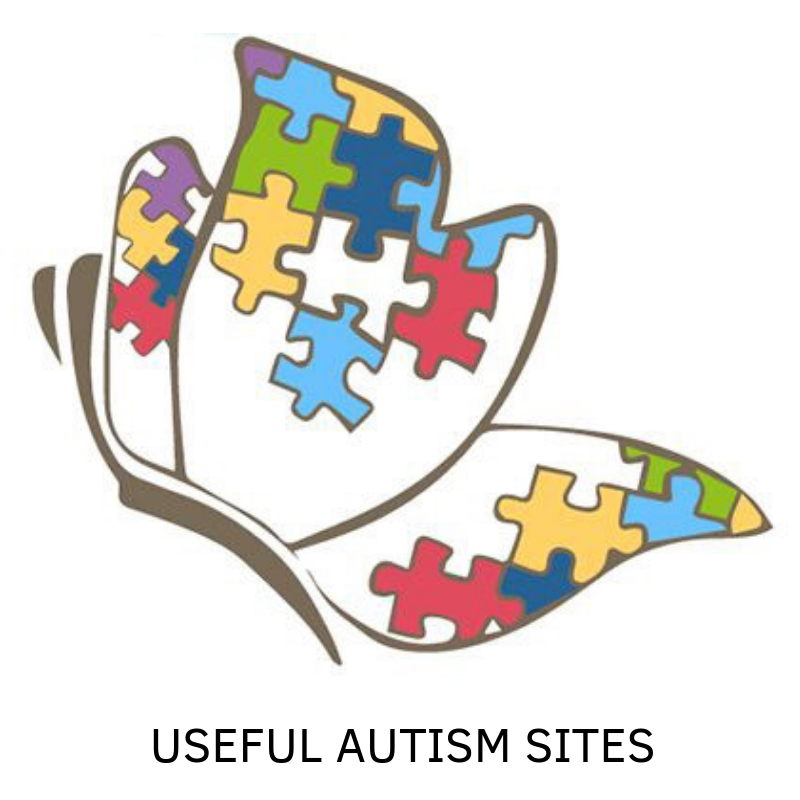 She blogs about finding her way through autism, special needs eduction, anxiety, demand avoidance, and a life-work balance at Life with ASD and the rest. She also hosts the ASD and SEND roundup a weekly roundup of blogposts and articles. I am over the moon that Helen found the time to take part as her blog is one that inspired me at the very beginning. Thank you Helen. Liked this post then check out more in the series here. I come from a family who are big on greetings cards, at Christmas especially, we go all out to find everyone, and I mean everyone, a special card, the best auntie, cousin, Stepmum, second cousin twice removed, you get the idea... 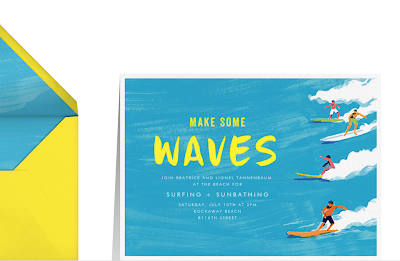 In the UK that is relatively easy as we lead the way on greeting card design. We buy more cards per person than any other nation - 33 each a year. 85% of all cards are bought by women. The UK card industry is ten years ahead of the rest of the world in terms of design. 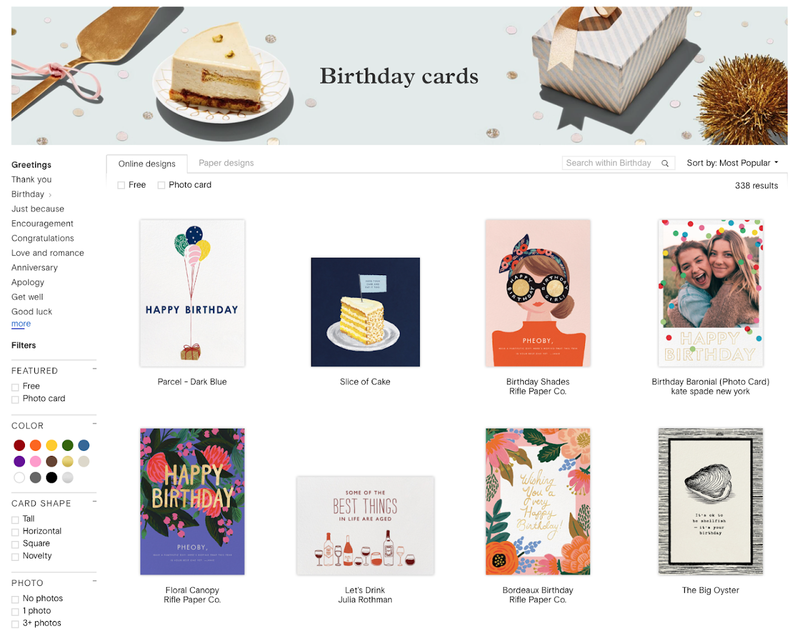 Greeting cards are stocked in more types of outlet than any other product – with one in six retailers stocking greeting cards. I remember when I first moved to Holland being shocked by the tiny selection of cards in the local shops and forget about poetic verses of epic proportions (loved by my mum) a short single line message sufficed. I turned to online greetings companies and have used them for around 10 years but after several disappointments including, no shows, late arrivals (on a few occasions) poor print quality on photo cards and in my opinion, high prices. I thought it was time for an alternative. I am also looking to improve my environmental credentials as I am very concerned about the amount of paper being wasted. Lessening of paper usage was predicted due to the electronic revolution. It didn’t happen and demand for paper is expected to double before 2030. 50% of business waste is paper. With this in mind, we have been attempting to use less paper and become more electronic at work and at home. We are recycling more and relying on online filing systems for documents and electronic file sharing accounts. I am printing less and storing more. I know lots of people who, in the spirit of environmental awareness (or financial awareness) have stopped sending greetings cards and now rely on Facebook to send their congratulations or special messages. Whilst I enjoy receiving a FB Happy Birthday, I find it too generic and want something I can personalise with a great design. Paperless Post offers this so when they contacted me I jumped at a chance to try their services. My favourite touch is the envelope. The card raises out of an envelope that can be designed to match the card. I love this because it is just like unwrapping a special gift in your inbox. Opening the card in my mail really did give me the same buzz as opening a paper card. 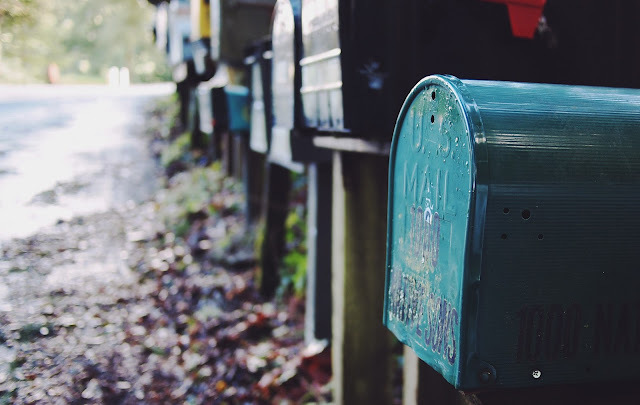 Another great feature is that you receive a reminder mail to say when your card will be sent (the day before) this really appealed to my super organised side as I could set up my cards for the month and rest assured that I will be reminded, the day before an event. I can then app/call to give my congratulations if I wish. Paperless post do some amazing invitations too, I can't wait to plan our BBQ party in the summer because they have some really cute designs and the best bit, no addressing loads of envelopes or dropping off cards, I hate that! All you need to do is access your contacts and it's all done in the click of a button! 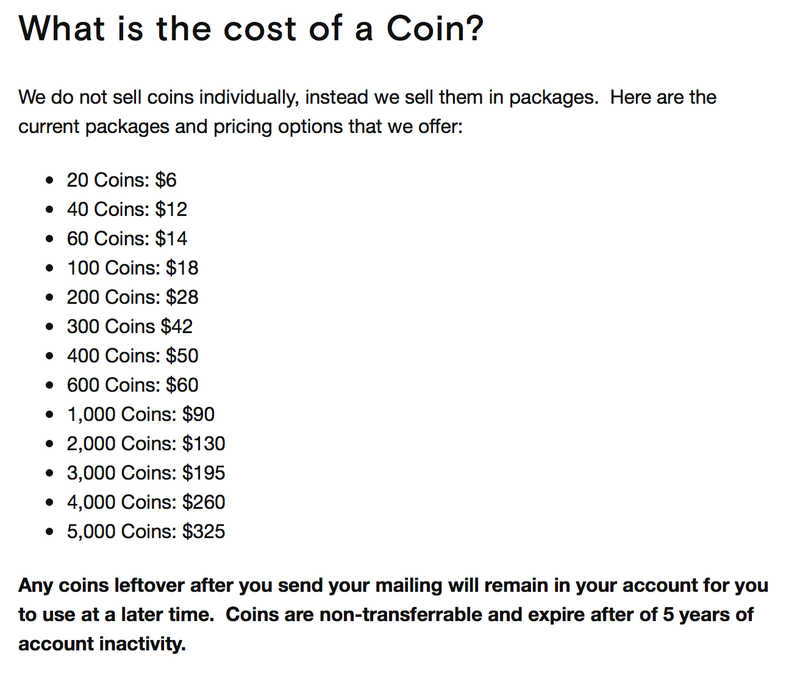 Coins are the currency used on the site. Coins are sold in packages. There are card designs that are completely free to send, and designs that cost Coins. Adding premium elements to cards will add a coin cost. Premium options include: envelopes, liners, stamps, logos, and backdrops. Rather handily the cost of your card per recipient appears at the top right corner when you're creating it. I sent 3 cards to 3 different friends all celebrating their birthday in the same week (yes can you believe it?) All contacted me to say how much they had loved receiving their cards. were some of the comments I received. My cards averaged 4 coins each so I will be saving myself money in the long run too! I really feel like I have found a perfect alternative to Paper Greetings cards with Paperless post online stationary. It is something that suits my style and is customisable and easy to use whilst still providing that special element of surprise. I would highly recommend them! You might want to try out the Paperless post app too. This is a collaborative post with Paperless Post but all thoughts and opinions are my own. Welcome to one moment in time, a guest posts series, where bloggers share the stories behind special or significant photographs. 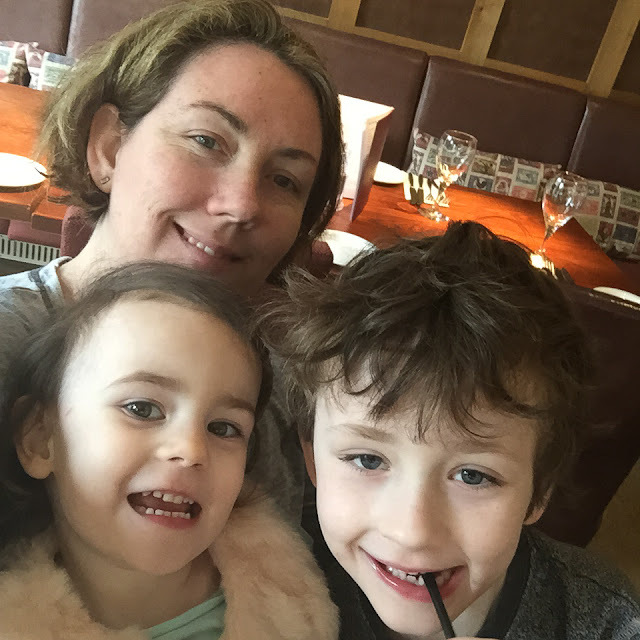 This week's featured blogger is a blogging buddy of mine, a fabulous writer who always brings a smile to my face, Katie from Squirmy Popple. See that smile on my face? It’s there because it’s sunny and I’m on holiday in Italy. Well, not exactly Italy. Wales. But it COULD be Italy. This is Portmeirion in Gwynedd, which was designed by architect Sir Clough Williams-Ellis to look like an Italian village. It’s incredible how effective the illusion is, especially on a warm spring day like today. With its Riviera-inspired houses, campanile and decorative columns, Portmeirion feels more Portofino than Porthcrawl. This is a big holiday for me, because it’s my last holiday alone with my husband. I am 32 weeks pregnant, which I guess make this our ‘babymoon’. In just a few weeks, my daughter will come screaming into this world and everything will change. I have no concept of how much it will change yet. This baby will challenge me, thrill me, amaze me, surprise me, destroy me. She will flip my whole world upside down and bring me to my knees. I will not sleep for more than three hours straight for a full year after she arrives. But I’m unaware of all that now. For now, I just focus on the feeling of her flip-flopping inside me, as though she’s happy because I’m happy. She doesn’t stop moving the whole day. As I eat gelato, walk along the beach, relax under the palm trees in the centra piazza, she kicks me with enthusiasm. She hasn’t been born yet, but she is still very much part of this holiday. “You would love this place,” I say to her. And I’m right. While she’d hate the beach (she can’t stand the feeling of sand), she would love running around the columns and climbing up and down the village’s many staircases. She would especially love sharing a gelato with me and my husband, covering half her face in melty ice cream. 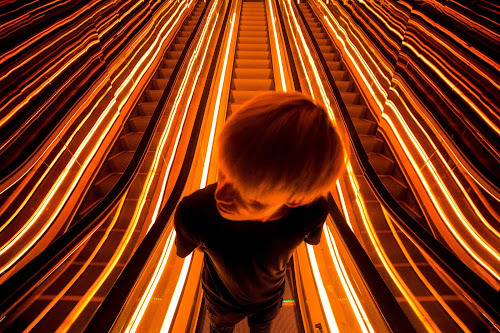 Do you have a special photograph and story you would like to share? Then I would love to hear from you!